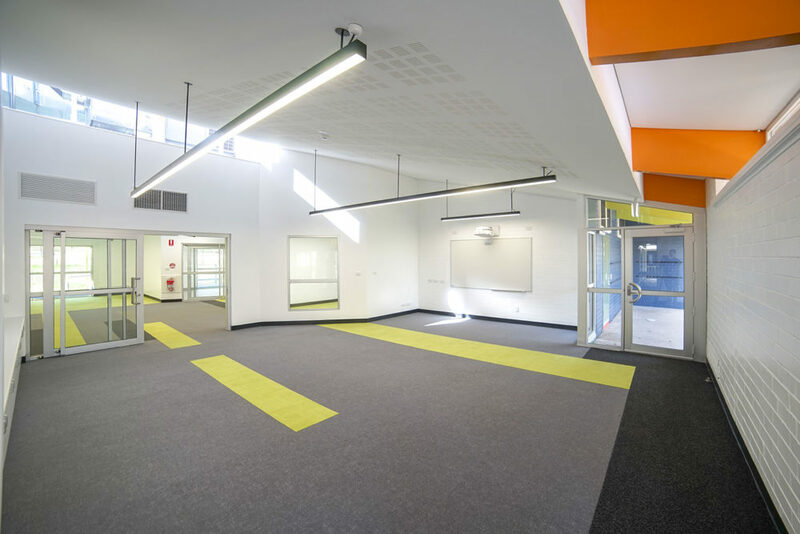 Located in a picturesque setting overlooking the Adelaide foothills, this upgrade to Gulfview Heights Primary School provides a flexible learning environment that facilitates STEM centred curriculum and activities. The flexible layout provides space for small group breakout areas that allow students to build transferable skills. 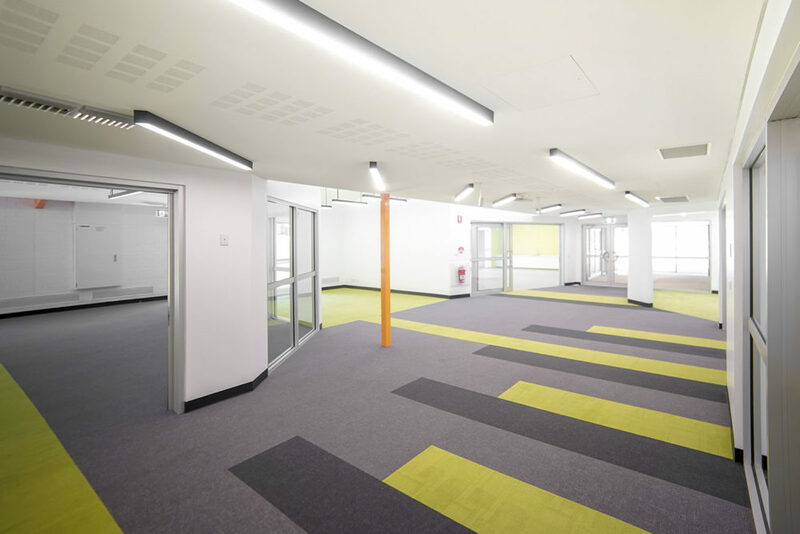 Improved access to technological and environmental resources, coupled with a specialist wet activity studio and maker space, allow students to design, create, explore and invent in a range of different digital and physical mediums. 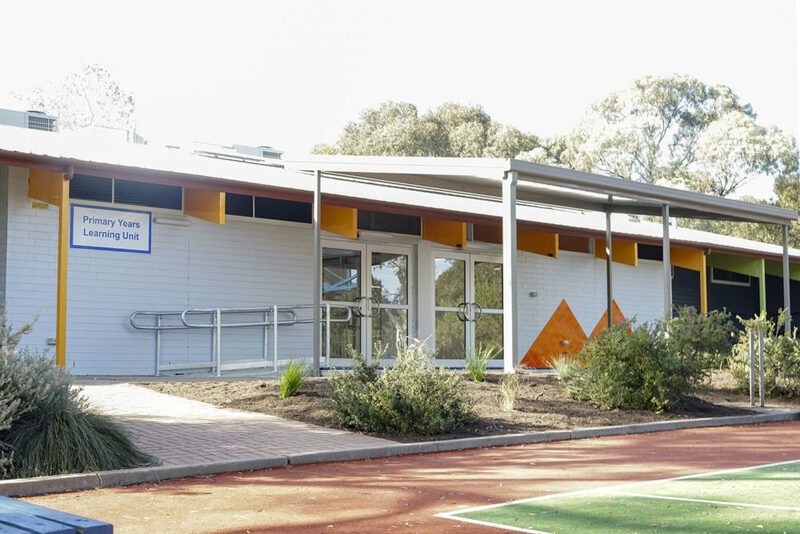 In conjunction with the general objectives, the STEM works proposal for Gulfview Heights Primary School incorporates a holistic approach to ESD (ecologically sustainable design) principles. 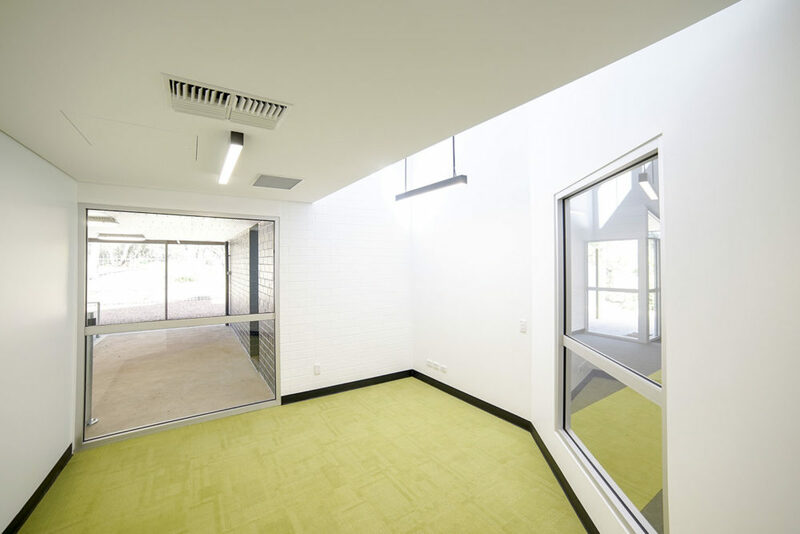 From a broader perspective, the base building works improve access to natural light and ventilation through the addition of new openings. 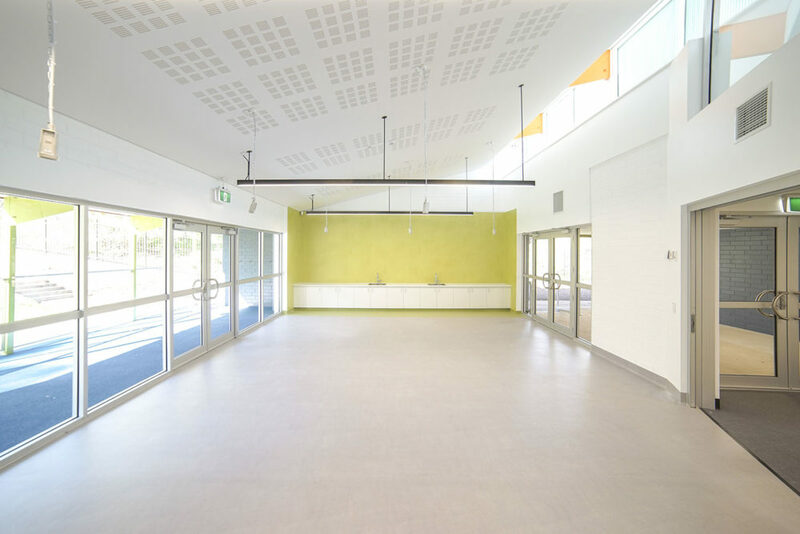 These openings also connect students with the new outdoor learning areas, providing the opportunity to engage students with their surrounding environment and raise awareness of environmental sustainability. Gulfview Heights Primary School, SA.